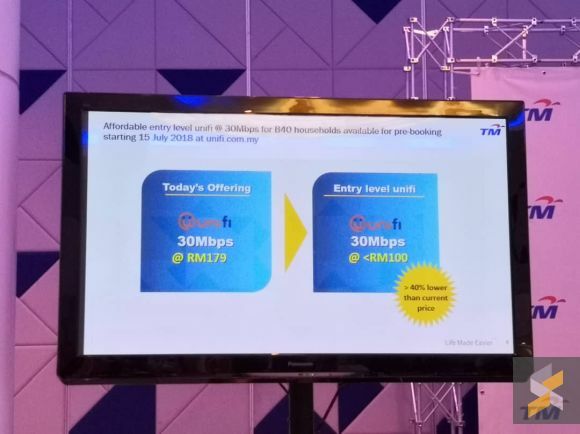 Telecommunications conglomerate TM announced in a media briefing yesterday, 3 July, that it will be introducing a new Unifi plan later this month. The price tag? An entry-level broadband plan specially targeted at the bottom 40% household income group (B40), it comes with 30Mbps speed and will cost under RM100. The B40 bracket refers to Malaysian households earning RM3,900 a month or less. 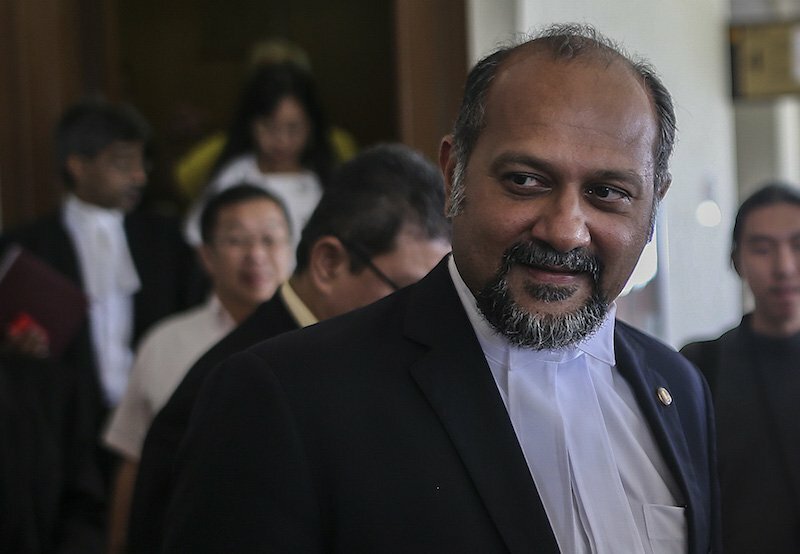 Unlike the current 30Mbps package that comes bundled with a fixed phone line and Unifi TV, the new plan will only provide broadband connection alone, Lowyat.net reported. 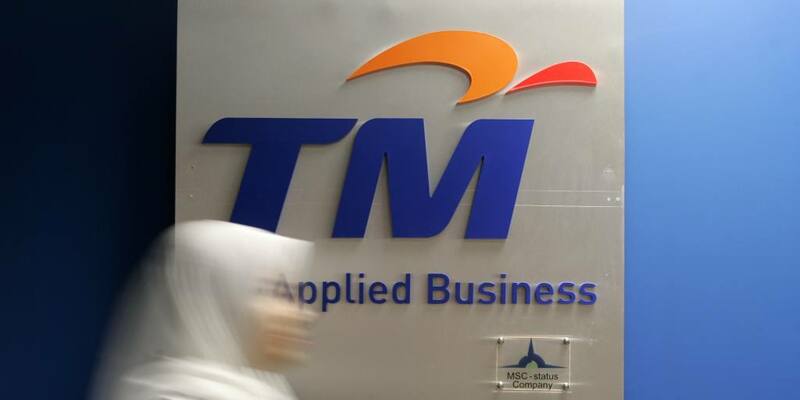 The specifics are scarce at the moment, but TM said more details on the plan will be made available on 12 July, with registrations opening at Unifi's website for early bookings on 15 July. Existing Unifi users can also look forward to upgrades at more than double the speed at no extra cost starting 15 August, The Star Online said. And if you sign up for a plan with Unifi by 31 December, your package will also be upgraded accordingly in 2019. But from the looks of it, things might get cheaper even before we see the end of 2018. He will bring the proposal to the Cabinet in the near future.